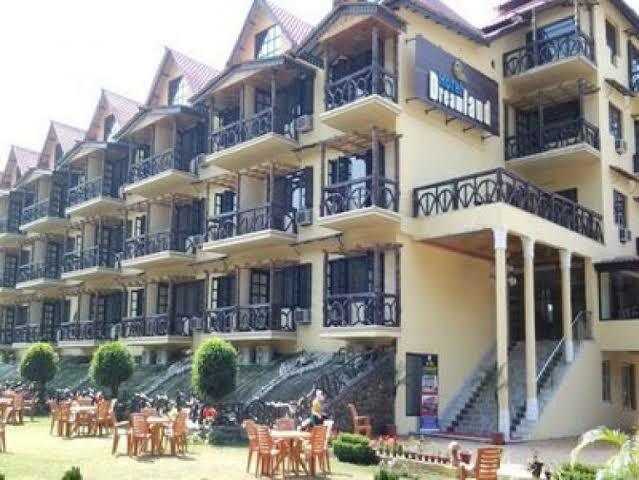 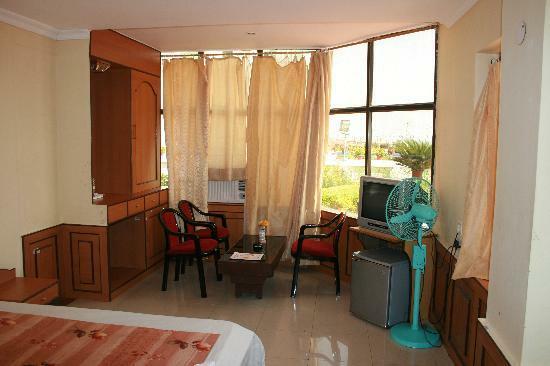 Other Facilities: AC, TV, Telephone, Wi-Fi, Doctor-on-Call, Multi-cuisine restaurant & bar. 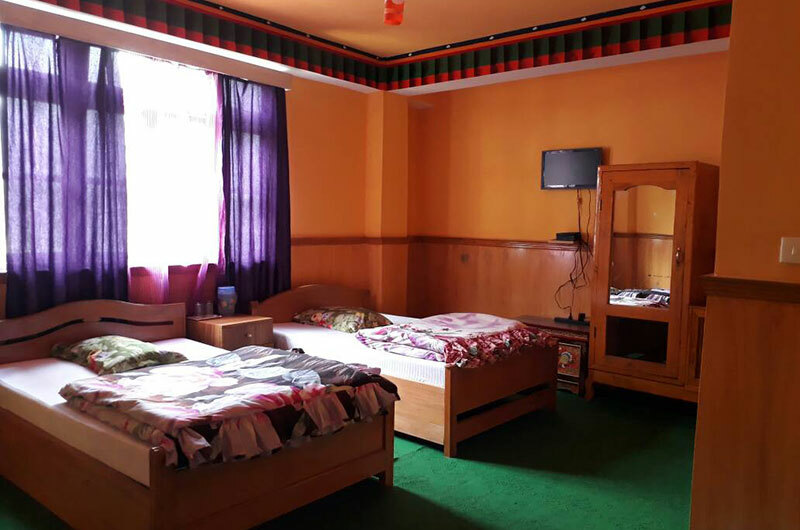 Nearby Places: Shree Jagannath Temple and Emar Math Art Emporium. 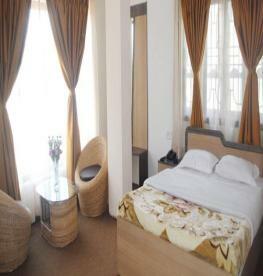 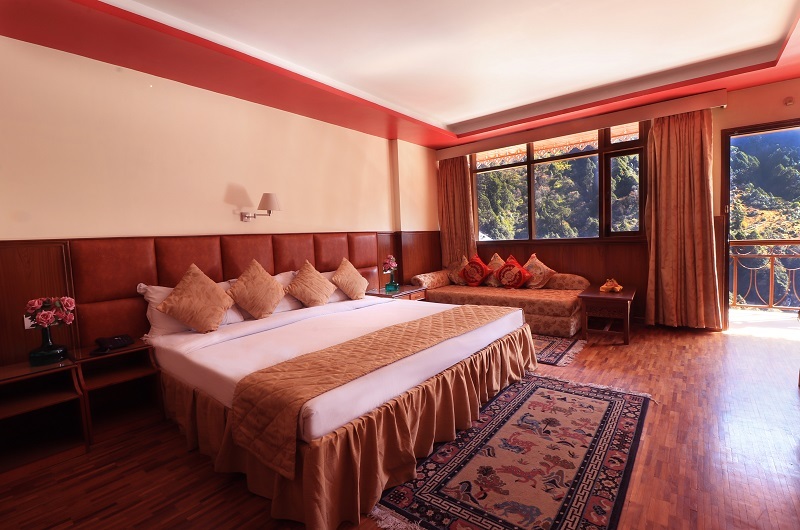 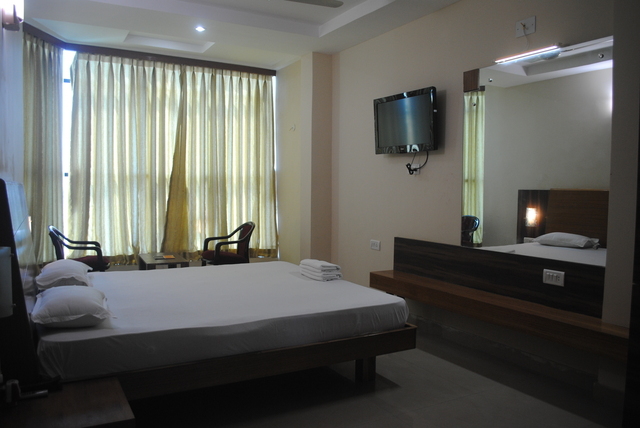 Room Variations: Double Bed A/C, Super Deluxe AC, VIP suite A/C and Four Bedded A/C Rooms.